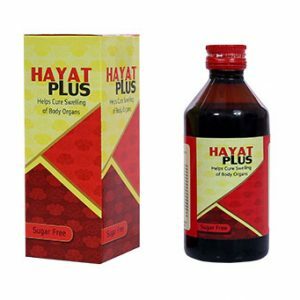 Description: This is the herbal medicine that helps to create an appetite in the body. This also detoxicate the body making it free from any harmful reaction as a consequence of the toxicities substances. 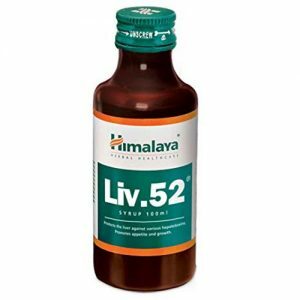 This also helps to protect the liver from the chemicals as well as toxins and helps to drive out the issue of constipation in the body. 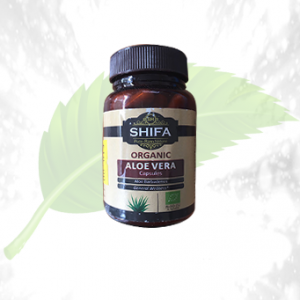 This medicine helps a lot to get the proper digestion as well as the appetite in the body. 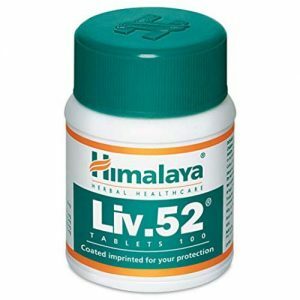 This medicine also helps to stimulate the better functioning of the liver, and this is also used to provide immunity and strength to the liver during jaundice. This is used to enhance the digestion in the body. 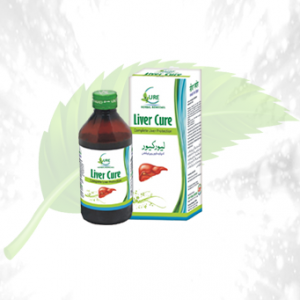 This ensures the mere health of the liver and proper functioning of it as well. 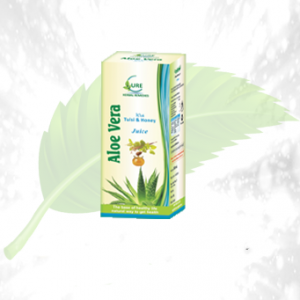 This helps to get rid of the health ailments like constipation and lack of appetite. This is used as a cure as well as the preventive measure that should be taken to provide strength to the liver during jaundice. 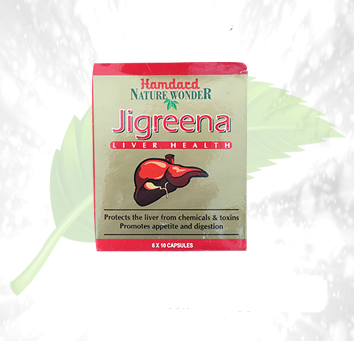 Ingredients: Some of the ingredients present in these tablets are Indian gooseberry, Chirreitta, pudina, Jeera, fenugreek seeds etc. Direction of Use: A physician must confirm dosage.